Recently, I decided to take matters into my own hands to create my own writing retreat. I live in the Quad Cities, a metro consisting of four larger and several small cities and town situated on opposite sides of the Mississippi River in Iowa and Illinois. I cleared my calendar and set aside two days to get out of my house and write. 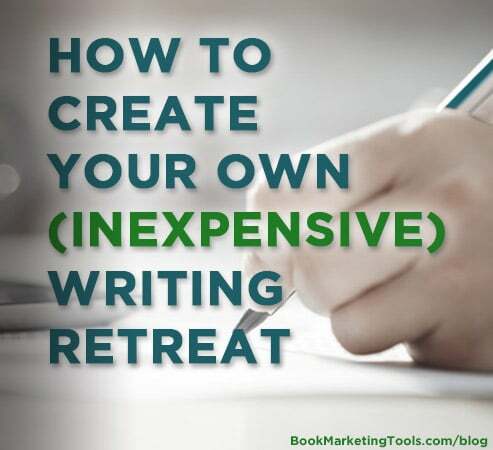 Granted, you may not live in an area like I do where there is an abundance of inspirational destinations readily available, but I bet if you get creative, you can create your own writing retreat, too.